Vote Naruto Characters - Which Is Your Favorite? 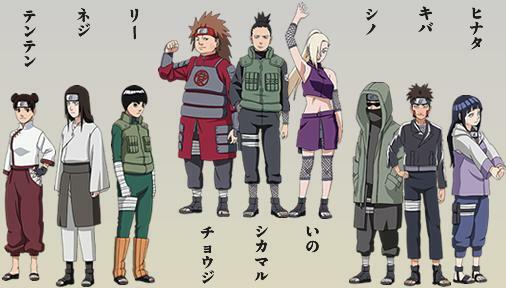 There are many characters in Naruto series. There are probably near to hundreds by now. But among them, I think different person loves different Naruto anime characters. So, here is your chance to vote for your favorite characters. It is for what ever reason. It might be for you who would like to draw your favorite ones but don't know how. Or you want me to show you how to draw your favorite characters. Simply, click on the radio button in the form and click 'Submit Vote!' button below. If you do have any other Naruto characters, just enter the character's name at the bottom of the form and press the 'Submit Vote' button. What is Your Favorite Naruto Anime Characters?